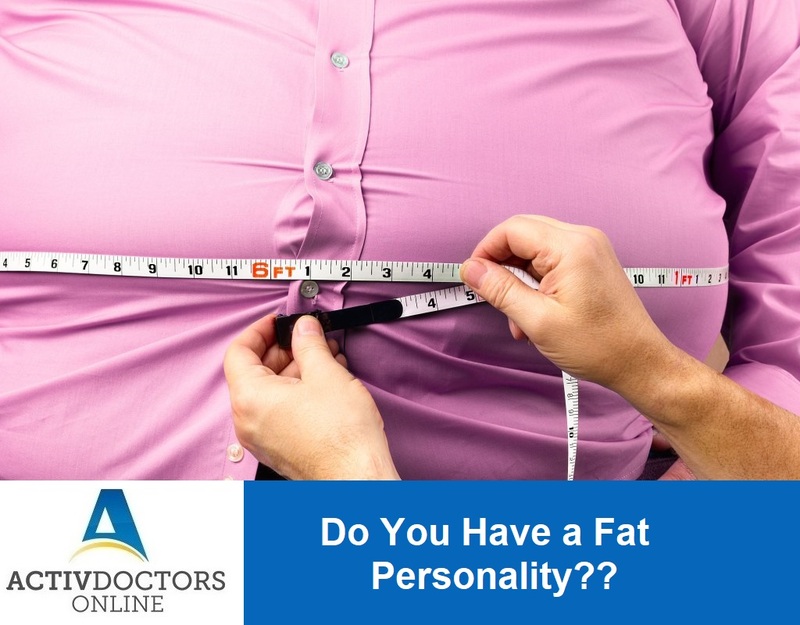 Do You Have a Fat Personality?? 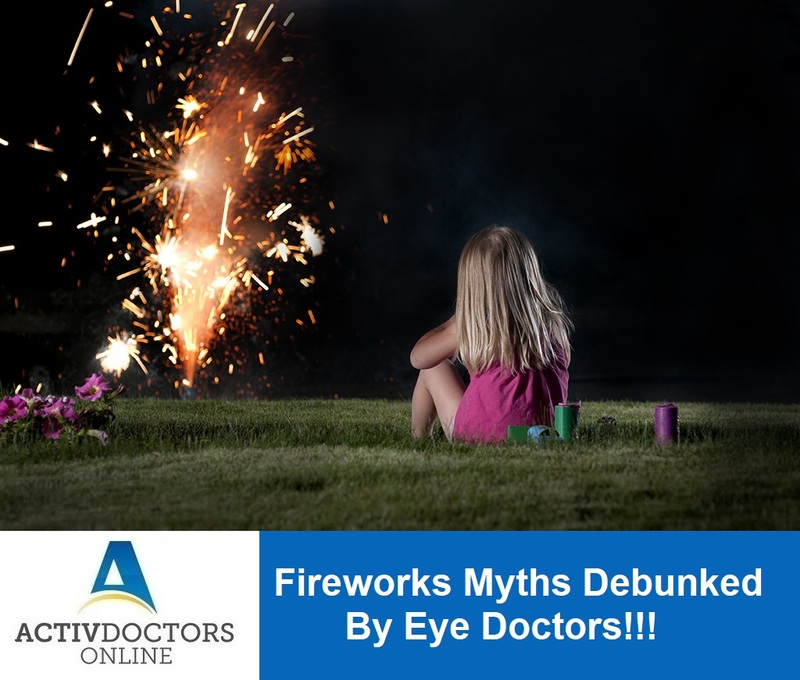 Fireworks Myths Debunked By Eye Doctors!! !